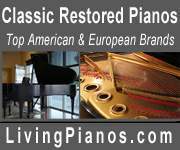 Restored in 2014 - new Steinway action, completely refinished cabinet, plate and soundboard, new pinblock, restrung using Steinway bass strings, beautiful Louis XV style with matching bench. 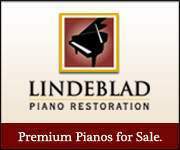 Includes PianoDisc system with iPad mini controller, $1500+ in free music. Price is FOB Belgrade, MT.